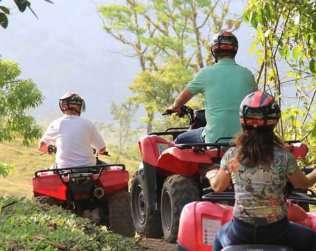 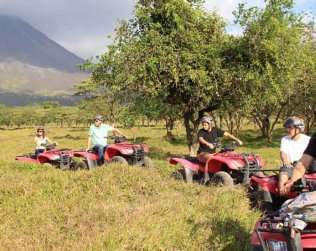 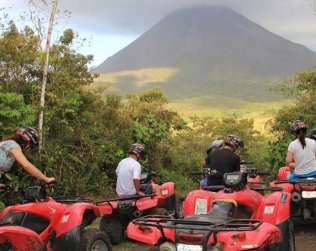 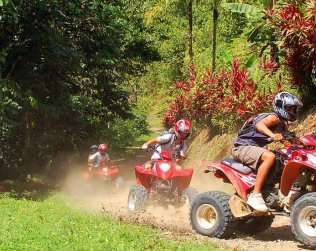 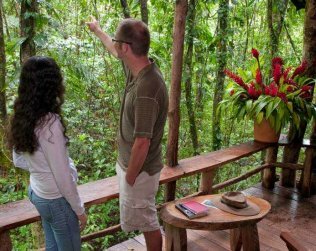 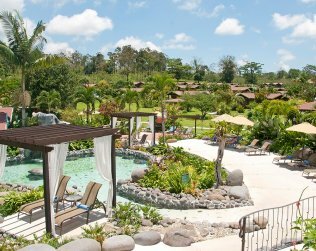 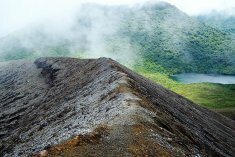 On this particular tour, visitors ride through the tropical forest, located between the town of La Fortuna and the Arenal Volcano. 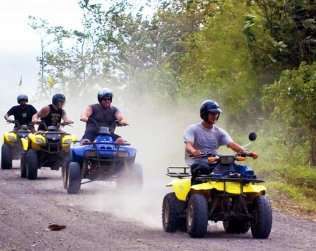 The ride will lead them through banana, papaya, yucca, avocado, black pepper and fruit tree plantations. 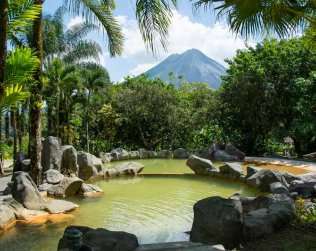 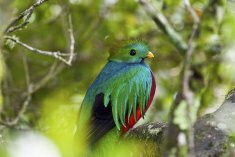 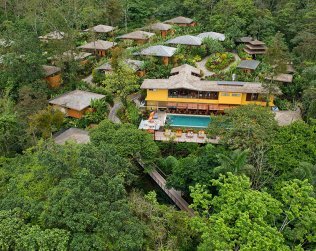 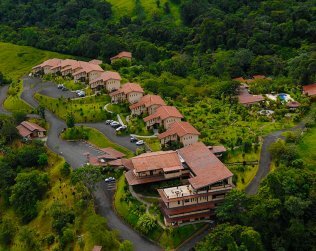 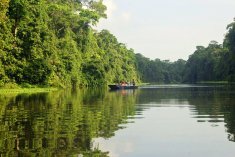 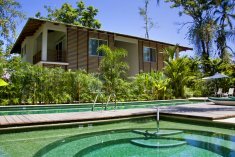 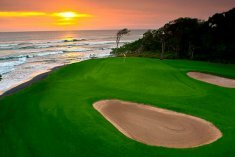 Includes: Visit to a unique and impressive Butterfly Farm, and see the spectacular views of the waterfall.